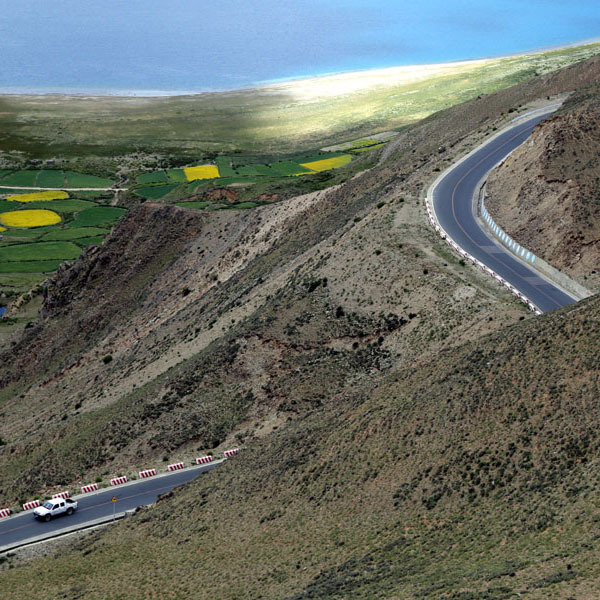 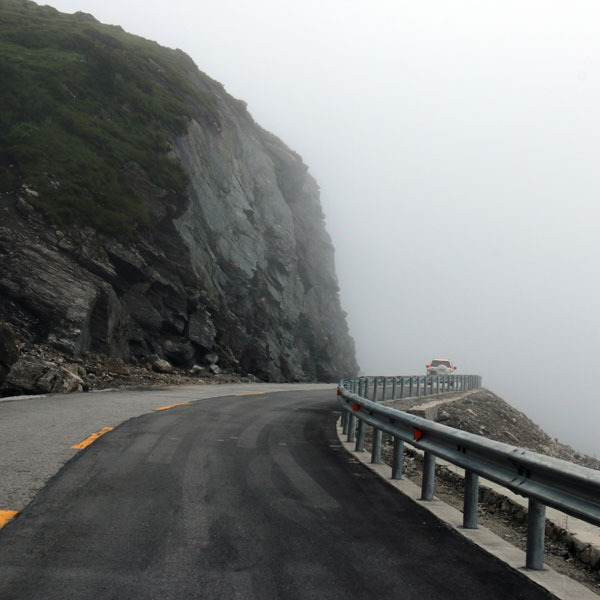 A highway transportation network has been completed to connect southwest China's Tibet Autonomous Region with its surrounding areas, which has largely promoted the local traffic conditions. 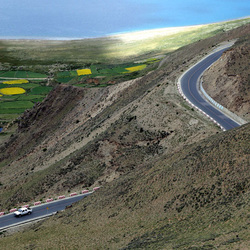 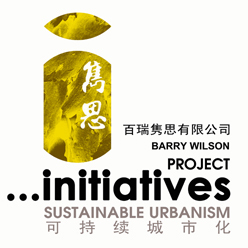 The transportation network, with Lhasa, capital city of Tibet Autonomous Region as the center, connects southwest China's Sichuan Province, Yunnan Province, northwest China's Xinjiang Uyghur Autonomous Region, west China's Qinghai Province, as well as neighboring countries of India and Nepal to its south. 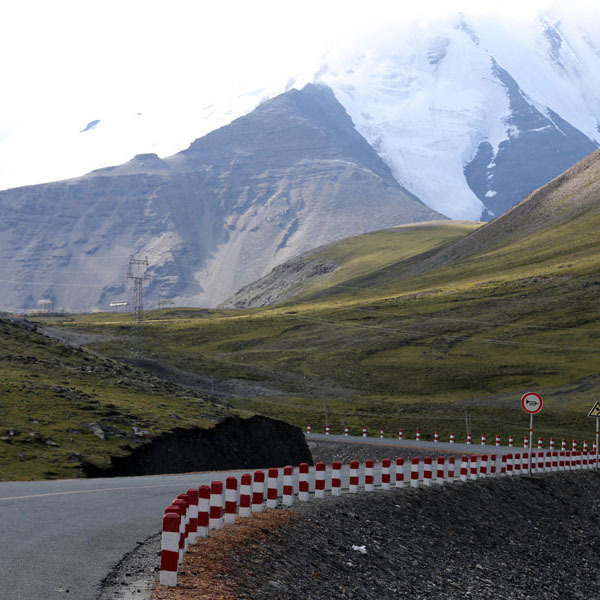 By the end of 2014, the total highway mileage in Tibet had reached 75,000 kilometers, with 5408 villages, or 99.2 percent of the local villages, accessible to highway transportations.